RUTHERFORD, Calif. (PRWEB) – Condé Nast Traveler has announced its 2018 Gold List of editors’ picks for favorite hotels in the world, with Auberge du Soleil selected as the No. 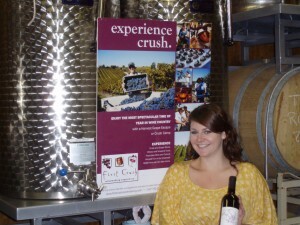 1 Hotel in Wine Country. Auberge du Soleil , Napa Valley’s quintessential adult getaway, was chosen from a host of prestigious hotels located in the most recognized wine growing regions in the world – from Bordeaux to Tuscany; South Africa to Portugal. Inspired by the relaxed sophistication of the South of France and infused with California soul, Auberge du Soleil, provides the quintessential Napa Valley adult getaway. The property features wine country’s most luxurious accommodations, spectacular valley views, a 12-time Michelin Star award-winning Restaurant, sculpture garden and an exclusive, picturesque spa. Known for service that sets the standard for gracious hospitality, the property is the Napa Valley’s longest-standing Forbes Five Star hotel and a member of Relais & Châteaux, an international association of outstanding boutique properties known for their excellence in hospitality and the culinary arts. The hotel consistently receives the highest accolades from the hospitality industry, discerning guests and the media, and is perennially ranked among the best in the world by influential publications including Condé Nast Traveler. For more information please visit http://www.aubergedusoleil.com and follow at facebook.com/AubergeduSoleil and on Twitter and Instagram at @AubergeduSoleil. Auberge Resorts Collection owns and operates a portfolio of exceptional hotels, resorts, residences, and private clubs. While Auberge nurtures the individuality of each property, all share a crafted approach to luxury that is expressed through captivating design, exceptional cuisine and spas, and gracious yet unobtrusive service. Properties in the Auberge Resorts Collection include: Auberge du Soleil, Calistoga Ranch and Solage, Napa Valley; Esperanza and Chileno Bay, Los Cabos, Mexico; Hotel Jerome, Aspen; Malliouhana, Anguilla; Nanuku, Fiji; Hotel Madeline and Element 52, Telluride, Colorado. ; Hacienda AltaGracia, Costa Rica; Mukul, Guacalito, Nicaragua; and Auberge Beach Residences and Spa Fort Lauderdale (opening Spring 2018), Bishop’s Lodge (opening late Summer 2018), Lodge at Blue Sky, Utah (opening Winter 2018-2019) and Commodore Perry Estate, Austin (opening 2019) with several others in development. For more information about Auberge Resorts Collection, please visit http://www.aubergeresorts.com/. Follow Auberge Resorts Collection on Facebook at facebook.com/AubergeResorts and on Twitter and Instagram at @AubergeResorts. The Friedkin Group is comprised of a consortium of automotive, hospitality, entertainment, golf and adventure companies. These organizations include: Gulf States Toyota, GSFSGroup, GS Marketing, US AutoLogistics, Ascent Automotive Group, Auberge Resorts Collection, Imperative Entertainment, 30WEST, Diamond Creek Golf Club, Congaree and Legendary Adventures. The Friedkin Group is led by Chairman and CEO Dan Friedkin. For more information, visit http://www.friedkin.com. You bet. Wine production on the island dates back over 2,000 years. Beginning with the Phoenicians, who were followed in the 16th century by the Knights Hospitaller, who brought with them centuries of winemaking tradition. Up until the 19th Century, such varietals as Oporto, Jerez, Madeira, and Marsala, all thrived on Malta. With the arrival of the British, the island’s viticulture underwent a great change. The Crown was in in favor of cotton production, and many of the vineyards and olive groves were uprooted in favor of what the British Empire saw as a more prosperous commodity. Within a century, however, the pendulum had swung back in favor of the vine. Cotton grown in the United States had now become prized on the international market. Over the next few years, viticulture once again thrived on the Maltese Plains. Fast forward to today. Encouraged by the EU and USA markets, many see the wines of Malta as one of the next “up and coming” wine producing regions of the world. In recent years Malta has undergone a complete transformation and now centers its wine production on Chardonnay, Grenache, Syrah, Cabernet Sauvignon, and Merlot. The climate of Malta is is ideal for wine growing. Summers are hot and dry, while winters are cool and wet. 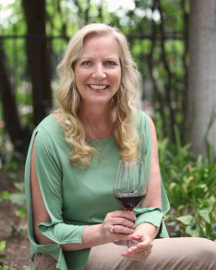 Today, I am joined by long-time friend and fellow sommelier, Serena Dutto. One of the things I have loved an admired about Serena is her adventurous spirit. Though she is expert with Italian wines, and educated at the prestigious European School for Sommelier, she did not think I was crazy when I said, let’s go to Sardinia and explore the wines. Nor did she think I was crazy when two years ago, when I suggested we try Malta. We have come to the Quormi Wine festival to share with our readers Malta’s two indigenous grape varietals, Girgentina and Gellewza. “Let’s not forget Cassar de Malte,” Serena was quick to add. Our first wine, Marsovin Cassar de Malte 2008. Malta’s largest wine producer, Marsovin, is known for their Brut. 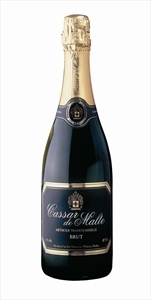 Cassar de Malte is 100% Chardonnay grapes and made entirely using the strict, lengthy, and rigorous procedures of the “Method Traditionnelle.” The grapes are from the renown Wardija Valley Estate and matured on yeast lees in the bottle for a minimum of 12-24 months. Our wine wills the glass with wonderful sparkling bubbles that invite. On the nose, there are complex floral and fruity notes that pleasantly linger. The palate it is invitingly rich, full in taste, and complimented by its pleasant natural sparkle. The alcohol content is 12% with a price tag of $25. 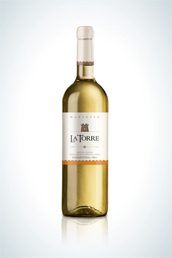 Our next selection, La Torre Girgentina is a refreshing and fruity white wine produced by Marsovin. On the eye, it is a very light yellow. The nose is light and delicately floral. The bouquet is scented with aromas of lemon, melon, and faint hints of minerals. On the palate, the wine is distinct in flavor with its light body, and crisp acidity. 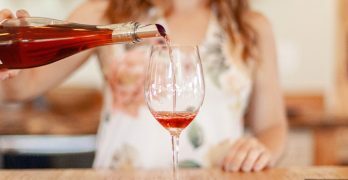 Over all it is an easy-drinking wine that is a perfect way to end a warm summer day. The finish is warm and pleasant. It is perfect as an aperitif and served well chilled at 46 degrees Fahrenheit. The alcohol content is 10.5% with a price tag of $15. “What about soups?” I queried. Next, Serena selected a Sottovoce Gellewza. This is a Frizzante, a semi-sparkling Rose wine made from Malta’s, Gellewza grape. An ever popular varietal, Marsovin grows these grapes on both Malta and its sister island, Gozo. In the glass, it has just enough bubbles to please. On the nose, the bouquet is smooth and well- balanced. On the palate, the wine is slightly sweet, making it ideal to be served well chilled on its own, or with a dish. The alcohol content is 11.5% with a price tag of $15. “A very nice wine to serve when the girlfriends come over to catch up on some gossip,” Serena giggled. “Or with fish, pasta, and white meat dishes,” I joined in her merriment. Our next selection was from Malta’s other premier wine producer, Delicata. 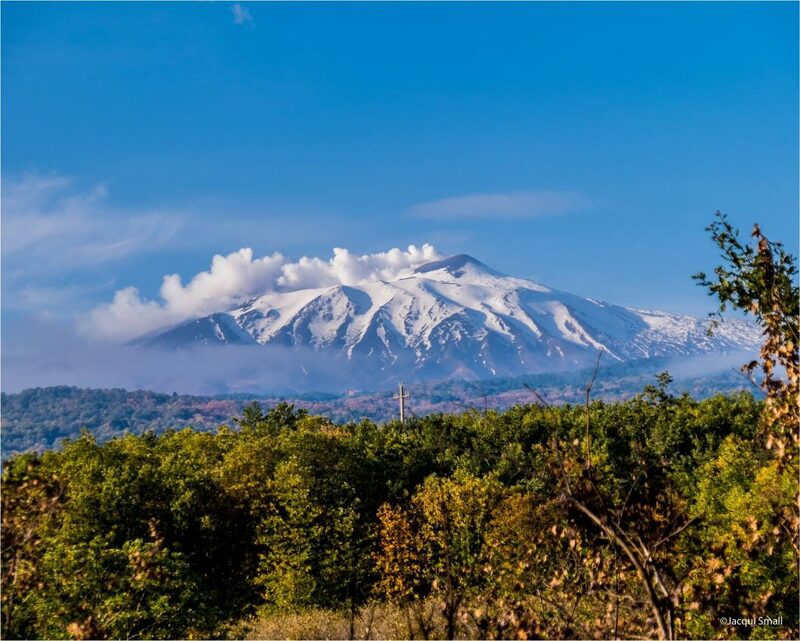 This local family has been producing quality wines since 1907, when the family’s patriarch, Eduardo Delicata, left his medical practice and started a growing grapes. Since then, the winery has amassed several awards and is recognized for producing popular wines of international repute. Serena selected Delicata’s Maltese Falcon Gellewza Rose. 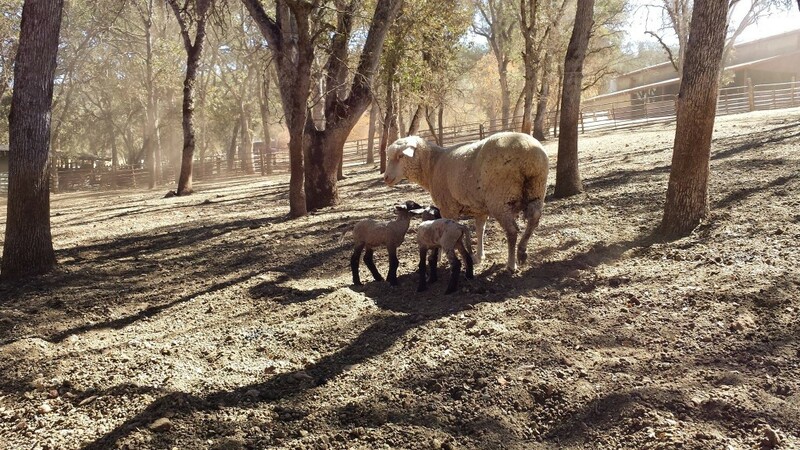 On the eye, it is soft and inviting. On the nose, there is a definite presence of fresh strawberries. On the palate, there are ripe fruit- driven flavors to this delightful medium dry Rose. The alcohol content is 12% with a price tag of $20. 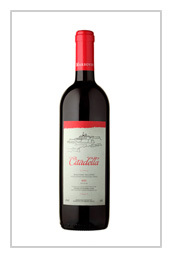 Our last selection, Marsovin Citadella Red 2012 is definitely a wine that exemplifies the South Mediterranean character. It is a blend of Gellewza and Syrah. For Maltese winemakers, it is popular to blend these two varietals. 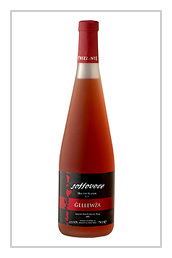 Gewllewza acts to soften the spiciness of Syrah, and adds a bright cherry flavor. On the eye, the color is deep, dark, and rich. The nose is alive with peppery spices, abundant cherries, and slight earthy undertones. 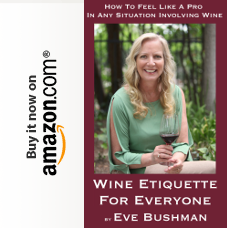 This is an easy drinking wine that is smooth and mouth filling with soft tannins and ripe berry flavors. There are also traces of blueberries and strawberries that round out this exceptional wine. The alcohol content is 12.5% with a price tag of $20.